"A premium, molded one-piece interpretation of one of Sir Charles' best styles. 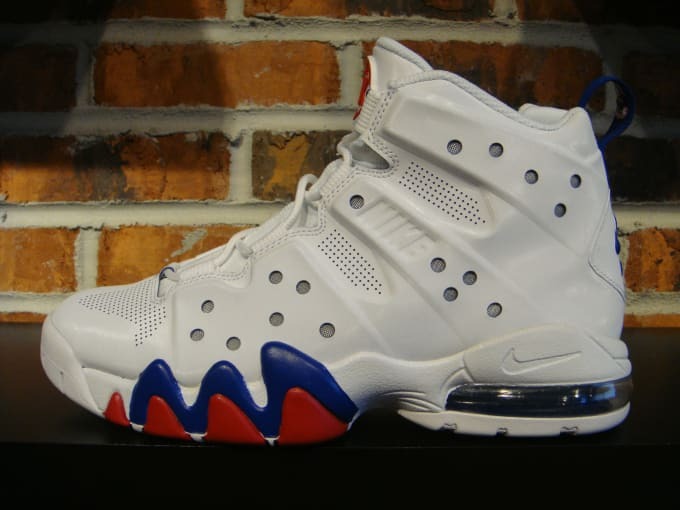 This series will roll out with colorways representing each team Barkley played on from start to finish. This, of course, is the 76ers colorway."